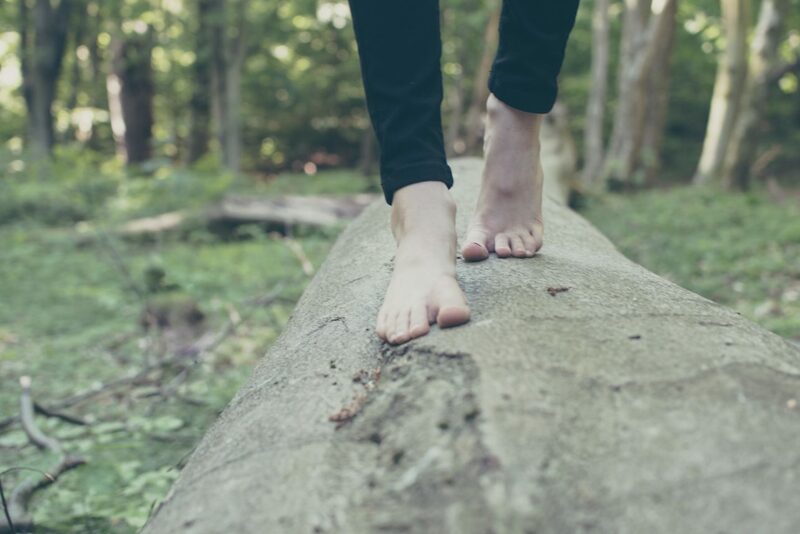 Heel pain is a common foot condition. An estimated one in 10 people will have at least one episode of heel pain at some point in their life. The plantar fascia is a tough and flexible band of tissue that runs under the sole of the foot. 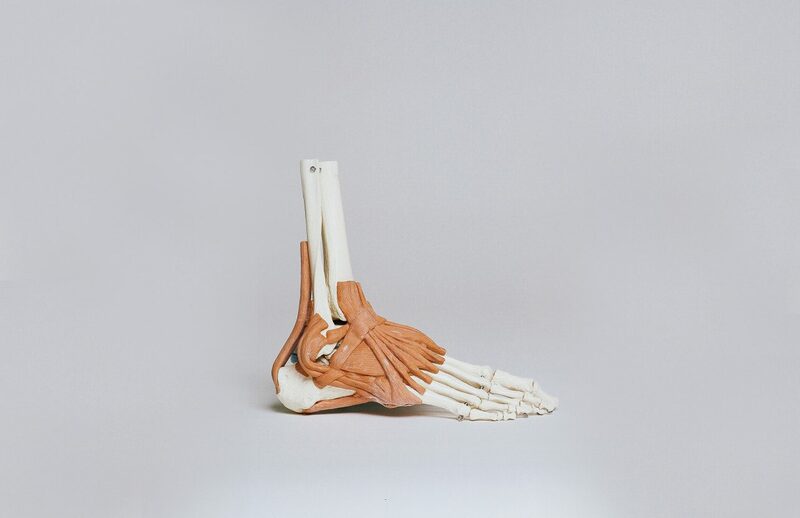 It connects the heel bone with the bones of the foot, and acts as a kind of shock absorber. Sudden damage, or damage that occurs over many months or years, can cause tiny tears (microtears) to develop inside the tissue of the plantar fas cia. This can cause the plantar fascia to thicken, resulting in the heel pain you feel. The surrounding tissue and the heel bone can also sometimes become inflamed. Most commonly, people who run or jog regularly and older adults who are 40-60 years of age, are the two main groups affected by heel pain. Your chiropractor can diagnose your condition and recommend further treatment which may include manipulation, exercises, acupuncture, soft tissue work, massage or organising a referral to see a foot specialist. Your chiropractor can also organise foot supports if this is suitable for you.